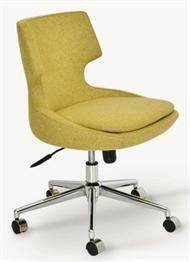 Pasha Slide Armchair by Soho Concept Furniture. Use Pasha Armchairs as dining chairs, restaurant chairs, hotel chairs, cafe chairs. 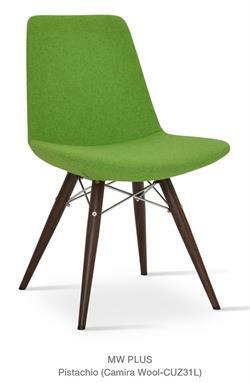 Upholstered in great fabrics + leather colors. 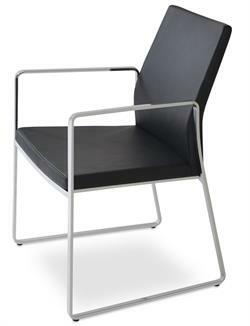 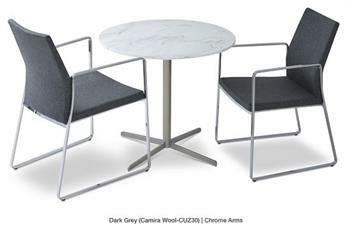 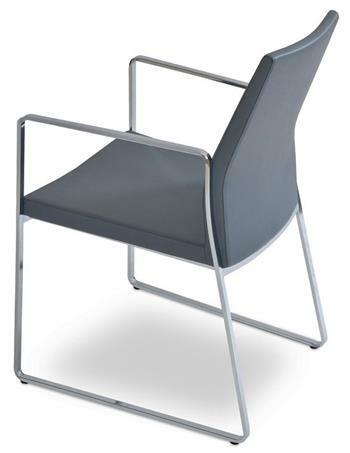 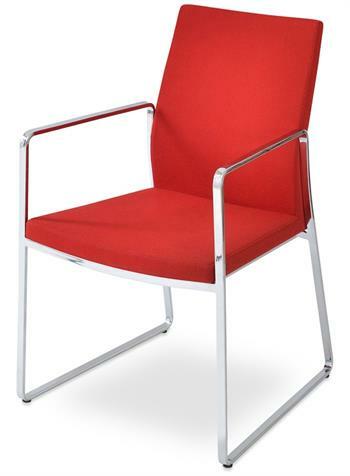 Pasha Slide Arm Chair has steel tubular legs. 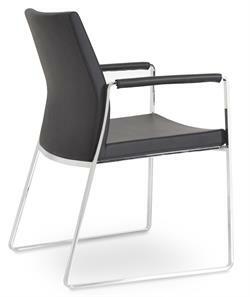 Pasha Chairs are suitable for residential or commercial use and they are durable, commercial grade quality for contract furniture needs. 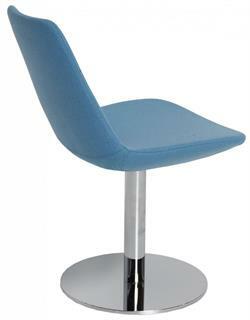 Matching Pasha Slide Side Chairs also available + others below. 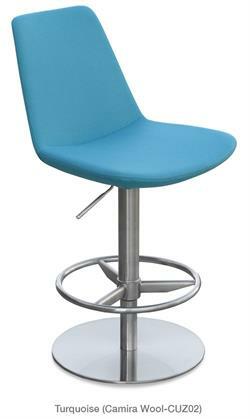 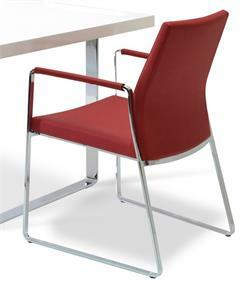 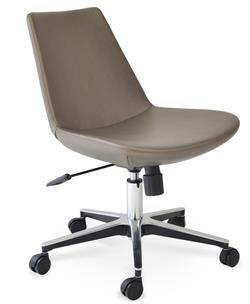 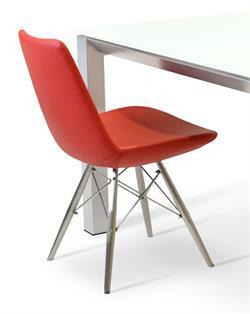 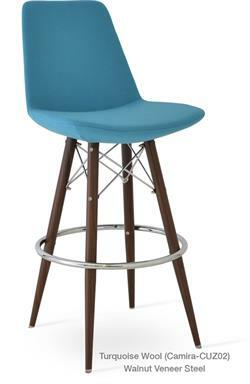 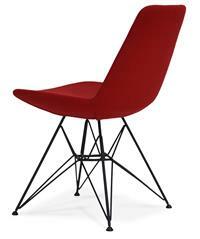 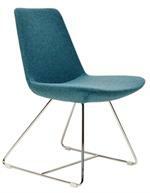 Accurato is an authorized dealer of Soho Concept Dining Chairs, Armchairs, Lounge Chairs and more! 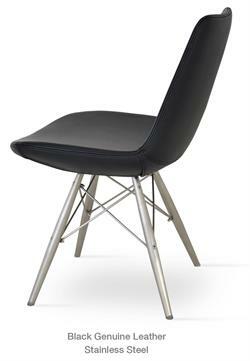 We carry the FULL line of Soho Concept Chairs, Stools, Sofas, Lounge chairs and tables so call or email if you do not see what you are looking for.